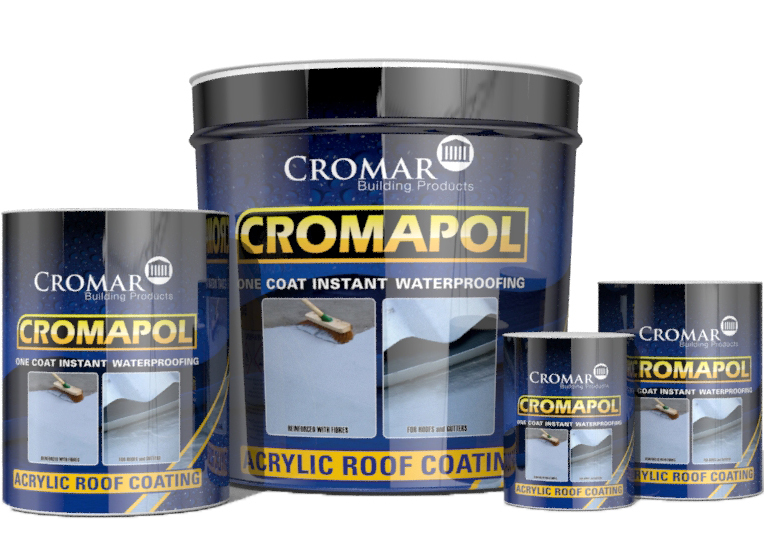 Cromapol is a fibre reinforced liquid acrylic resin dispersed in solvent designed to prevent the ingress of water. 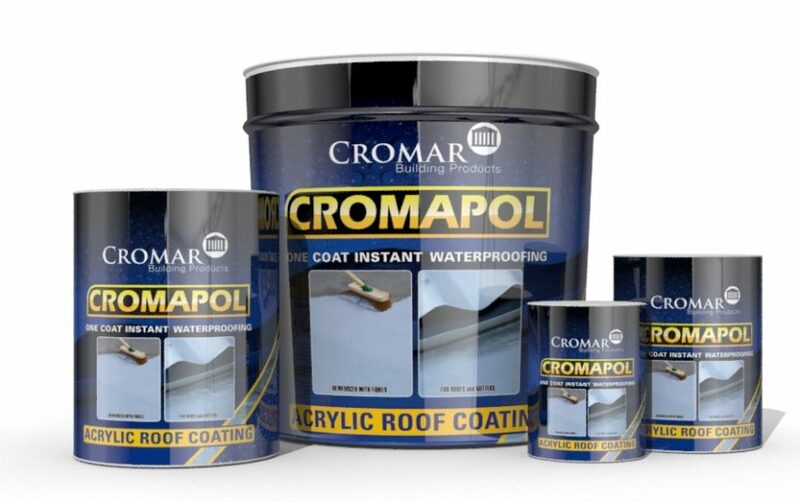 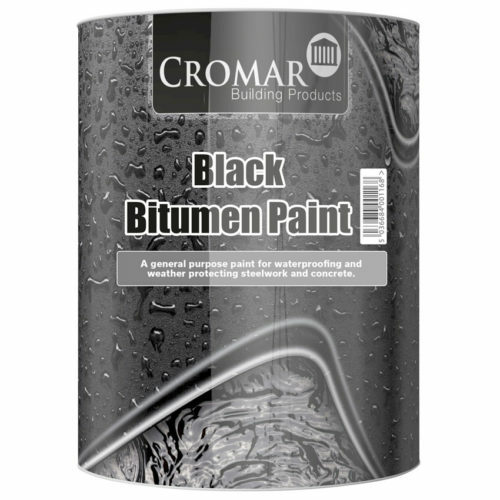 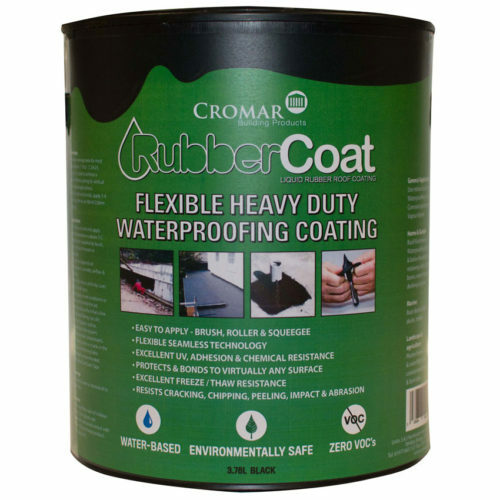 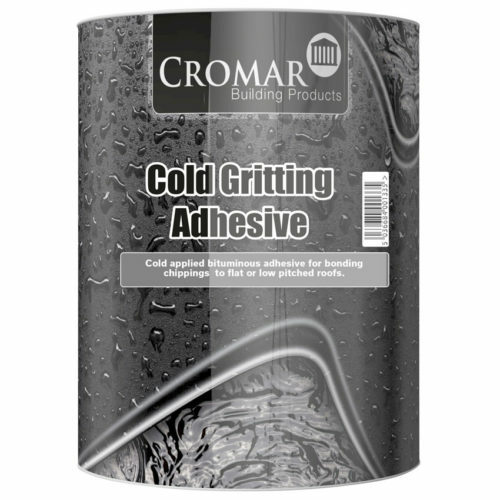 Due to the high level of fibres in Cromapol the coating will bridge small gaps and require only a one coat application to give instant waterproofing. 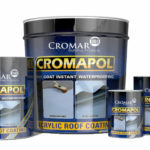 Cromapol is available in Grey, White, Black and Clear. Flat and Pitched Roofs, Roof Lights, Flashings, Fibre Cement Sheeting, Gutters, Slate, Asphalt, Lead, Metal and Roofing Felt (Primed).